Everyone LOVES this dip. It is so easy to make! My friend Melissa shared this recipe with me. She makes it for a Christmas party she and Paula have each year. Now you can make it for your Christmas party or any other occasion, too. 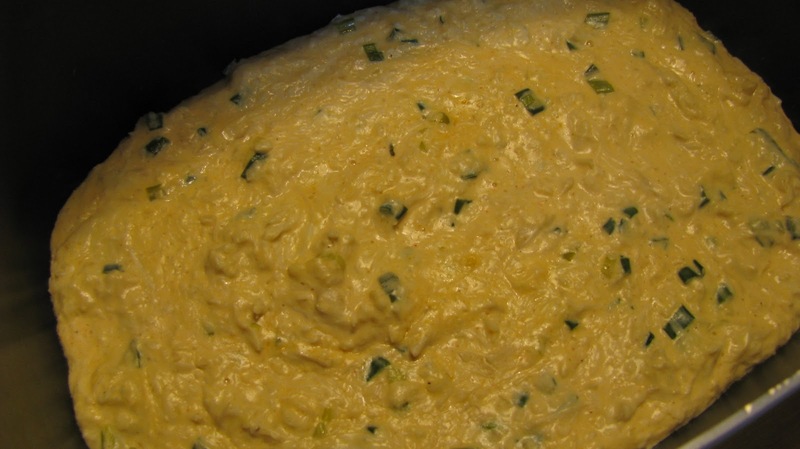 This can be made ahead and kept in the refrigerator until you are ready to serve it. 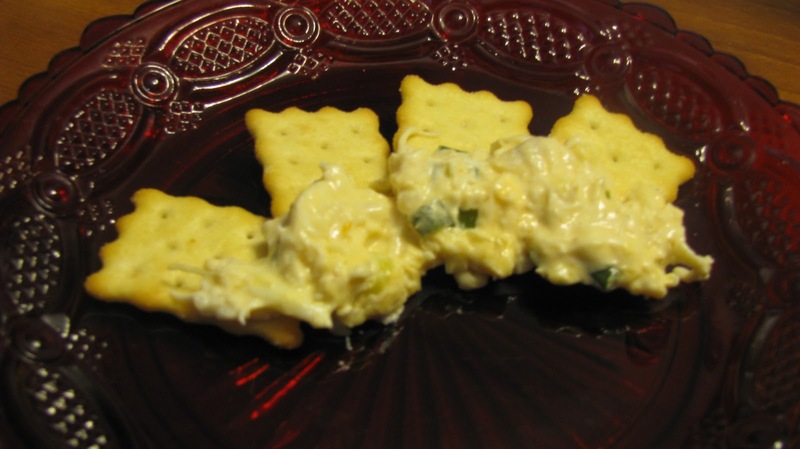 I use 1/3 less fat cream cheese, when I make this dip. 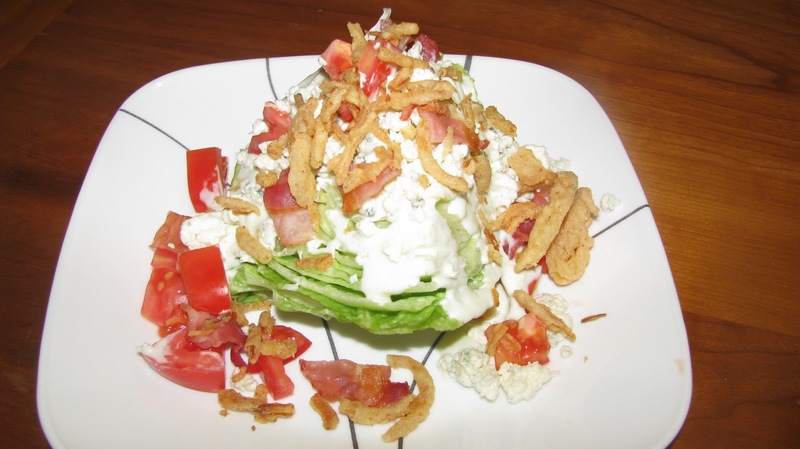 I love to order a wedge salad when we go out to eat. My favorite is a deconstructed wedge salad that is served at Ruth's Chris. I tried to make mine like that one, but for presentation sake it remains a wedge. I like to drizzle some Balsamic vinegar over my wedge also. This makes a great presentation for a dinner party. 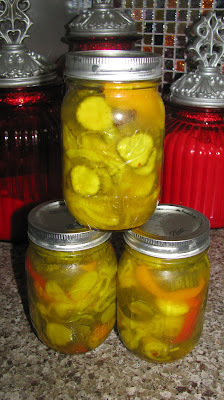 Now that I've learned how to pickle things, I am willing to try my hand at more than just cucumbers. I like hard boiled eggs and I like pickles, so pickled eggs. They are a nice snack and not as involved to make as pickles. 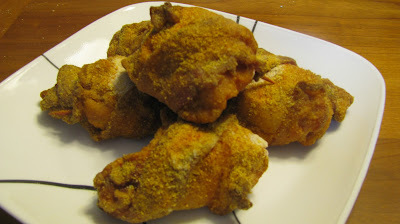 I created this recipe through trial and error. This recipe ONLY makes 1 quart-size jar of eggs. 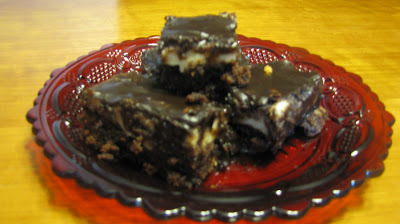 If you like them, like I do, you will want to double, or triple this recipe. I’m told if you triple it, the eggs will fill a large pickle jar. 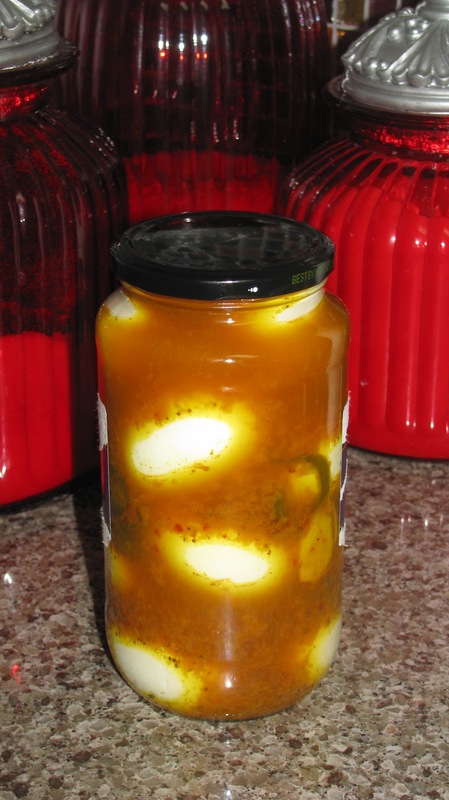 This is not a canning recipe; therefore the eggs MUST stay refrigerated. 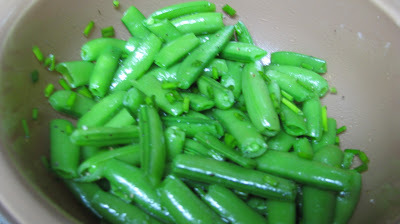 You can go through the process of canning them with a waterbath, but this recipe did not call for that step. I'm a big fan of Saturday Night Live and I can't eat a Sloppy Joe without singing the "Sloppy Joe" song that Adam Sandler used to sing. I don't think these Sloppy Joes are like the ones he was eating in the cafeteria at school. This is a Guy Fieri recipe. It is spicy and flavorful. Enjoy. Open your favorite beer when you start to make this recipe. 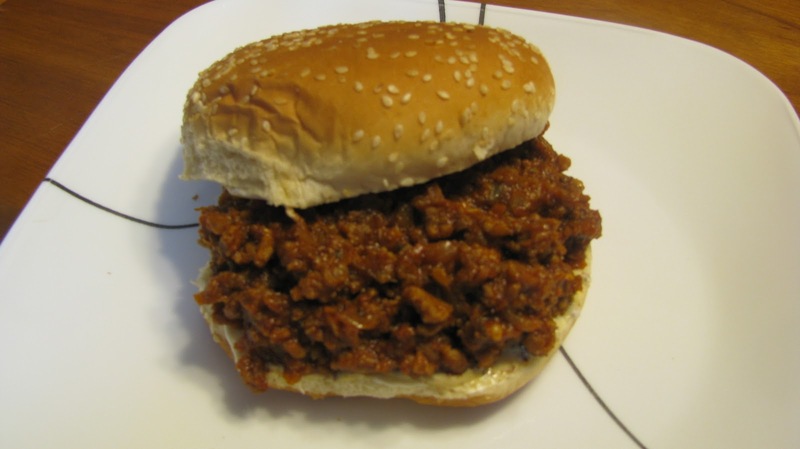 Take a few sips, and when the Sloppy Joes are simmering, add a splash or two to loosen up the mixture. The recipe called for water, but I was drinking a beer, while I was cooking and thought the beer wouldn't hurt. It doesn't. I think it makes it taste better. 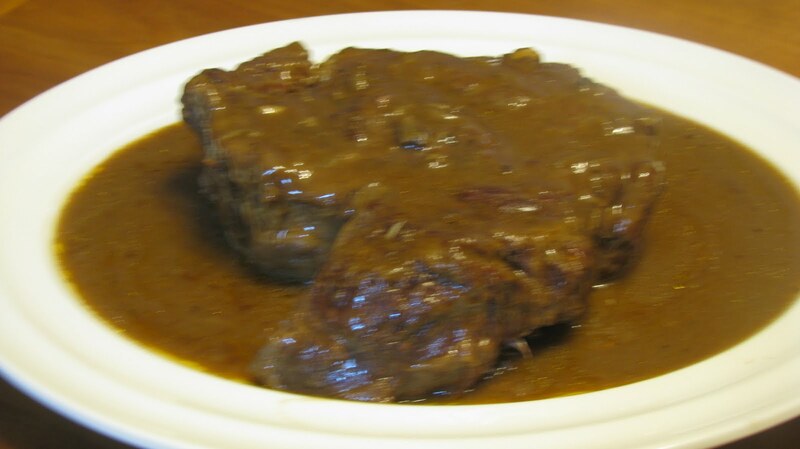 This can be served on traditional hamburger buns or as sliders on White Mountain, or sweet Hawaiian rolls. This is my mother-in-law, Dotty's recipe. It is one of Donald's favorites. They are rich and sweet. The pan makes 32 brownies. If you are using a non-stick pan or a dark baking pan, the box recommends you reduce the temperature on the oven to 325 degrees. Donald likes brownies with nuts, I add 1 C. of chopped walnuts to the brownie batter when I’m making these for him.